Character Meetings from that night !! Here's a template challenge I did. I go the idea to re-color the letters in the title and add some greenery from these LOs. 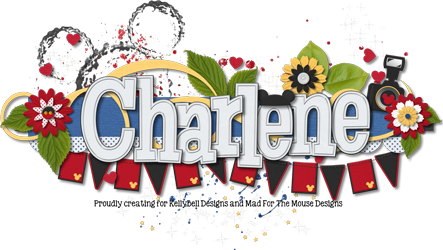 Last edited by Charelkenl; 09-03-2011 at 01:58 AM.